The Brinkman family returns for another exciting season of missionary stories and family adventures. From dangerous terrorists and a Taliban jail to threatening wolves and hypothermia, new challenges push our characters to the limit of endurance and force them to face their deepest fears. Travel the globe from Ecuador to Kashmir and from Africa to Alaska as you listen to these amazing stories and discover God’s wonderful truths. DOWNLOAD INSTRUCTIONS: Link will be e-mailed to address supplied when payment clears. 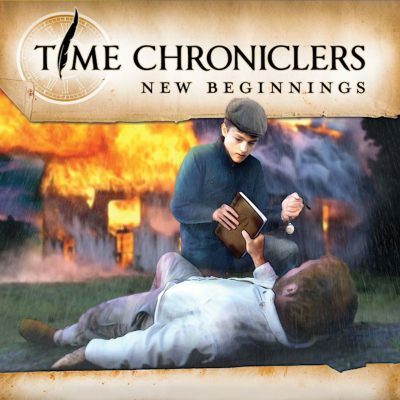 Episodes may be played on portable devices (phones/tablets) but must first be downloaded onto computer, and then synced with device. (Portable devices are unable to extract zipped files). Check spam folder if e-mail doesn’t appear shortly after ordering. Just fun, fun stories. 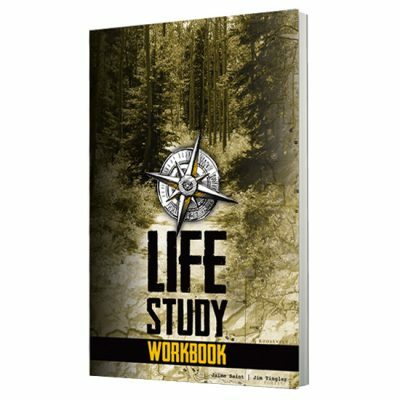 With Biblical worldview, and a lesson about life in God’s kingdom. My kids really love Mr. Pennington. He’s comic relief, and just a fun character. Season 3 is not to be missed. Some tense moments in some of the stories, but they always tell you ahead of time so the parents are aware. Thank you for teaching my kids about the value of A relationship with God!!! I am grateful. WOW! Such wonderful stories and just good clean fun. So hard to find something the Kiddos can listen to that has such great teachings of God and is many wonders. Another hit with my blessings. This series has been a gift to us on road trips and long plane rides! So engaging! This series is our favorite thus far. My kids request replay in the car constantly! 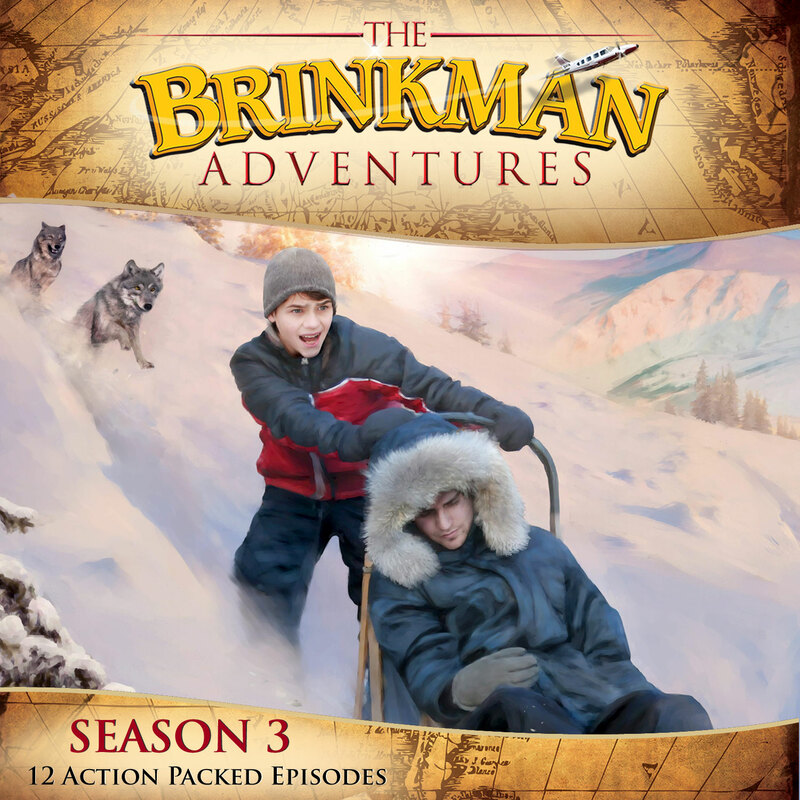 Our family listens Brinkman Adventures over and over again. Each season is wonderful and not only shows us God working around the world, but tells an amazing story while doing it. Thank you! As a military retiree this one hit closer to home. I like the way they dealt tactfully with terrorism and the Taliban. We loved how well it was handled thank you! Love the high action and Mr. Pennington’s “blunt” (per the kid reviewer) comments. Following the Brinkman kids growing up is fun! Mr. Pennington quickly grew to be a favorite character for our kids. 🙂 I love the way the Brinkman’s showed love even to a difficult person, and were able to see the rewards of loving someone without expecting anything in return. Also, I really appreciate the Saint’s story being told so honestly, but still tactfully enough that young children are still able to listen and learn from it. Excellent season! Your gifts allow us to continue producing quality content. 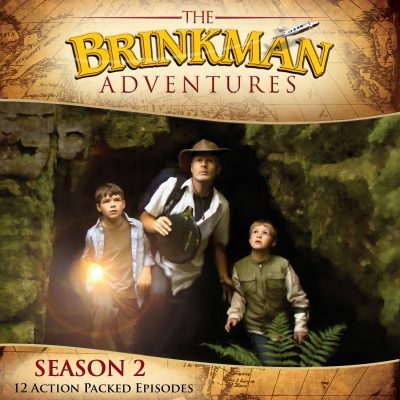 Brinkman Adventures is produced by Beachglass Ministries, a 501 c(3) non-profit organization dedicated to "inspiring the next generation of Christian World Changers."